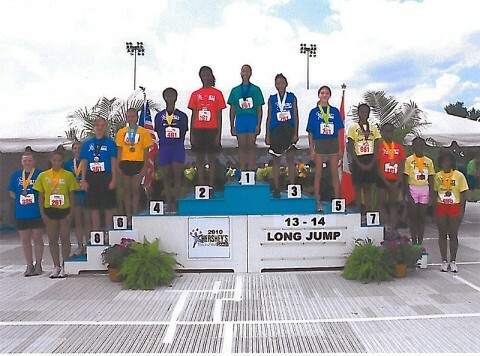 Congratulations to Bethany Rich of Clarksville for placing in the Hershey Track and Field North American Finals that was held in Hershey, Pennsylvania August 5th-8th. 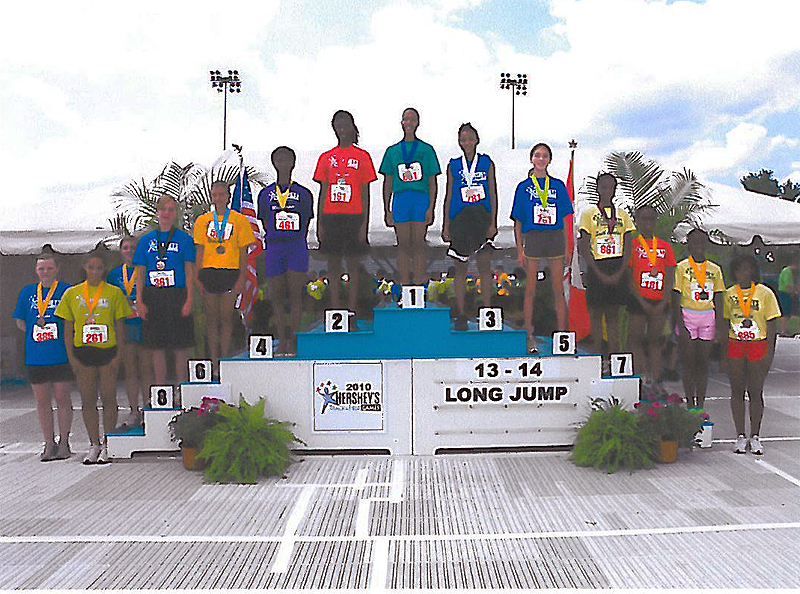 Bethany tied for 10th place in the Girls 13-14 year old age division for the Standing Long Jump competition. Bethany first competed in Clarksville’s local Hershey Track and Field competition back in May.